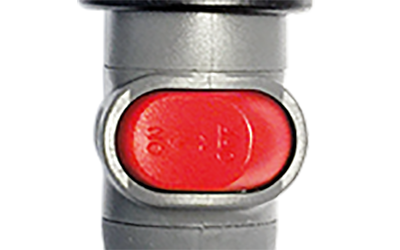 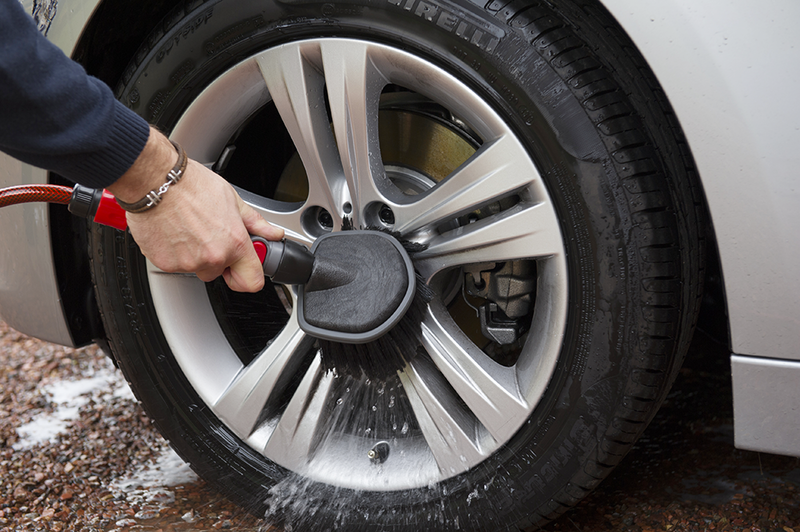 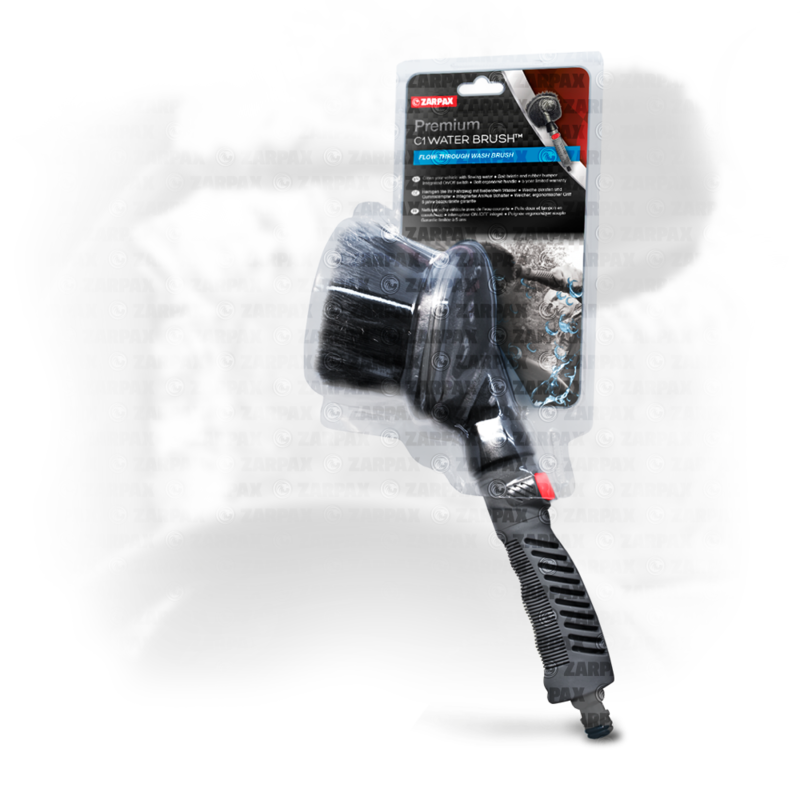 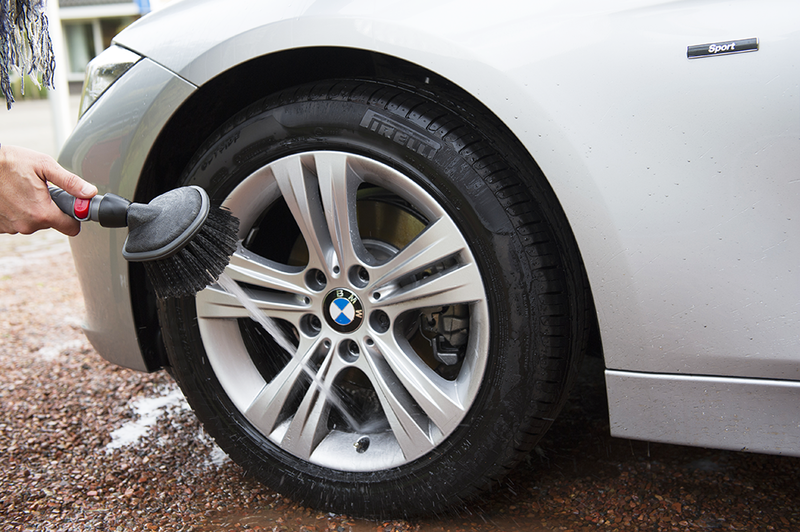 The Premium C1 WATER BRUSH™ is an excellent car-cleaning tool. 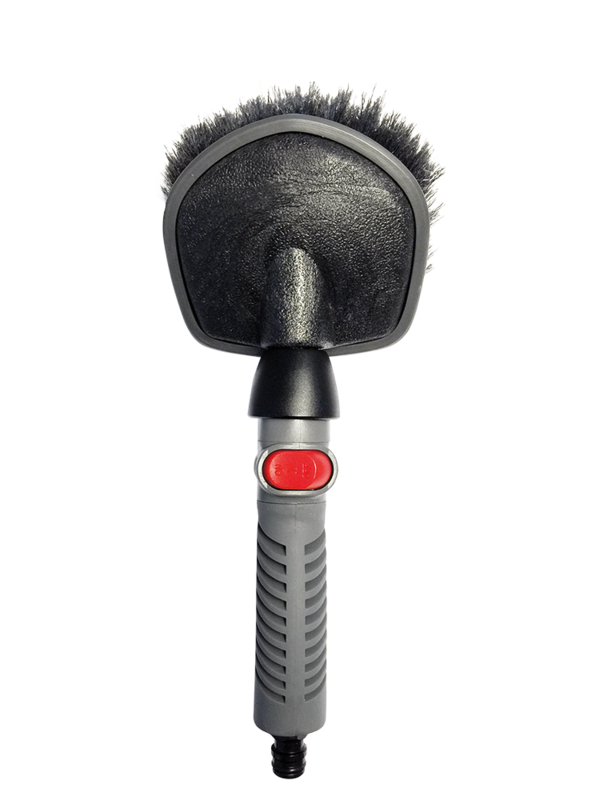 This high-quality flow-through brush features soft, durable bristles. 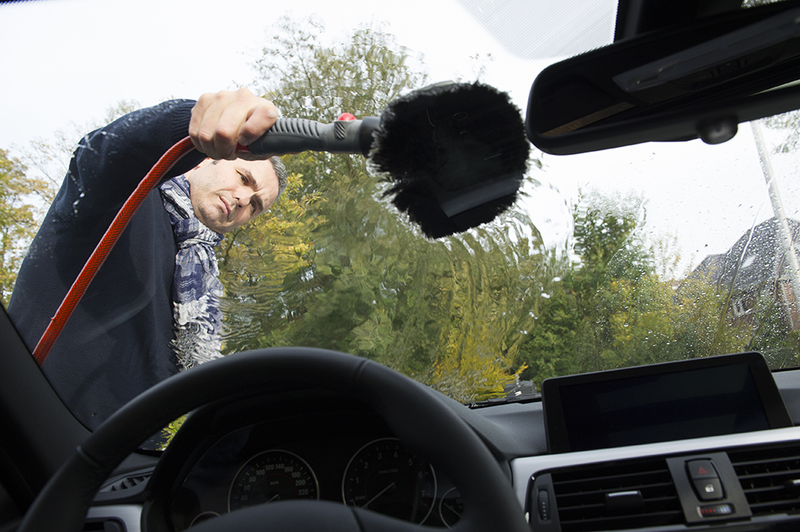 cleaning cars, RVs, caravans, garden furniture, window frames, etc.